Rubio Long Snapper Ryan DiSalvo of San Jose St. earns Scholarship! 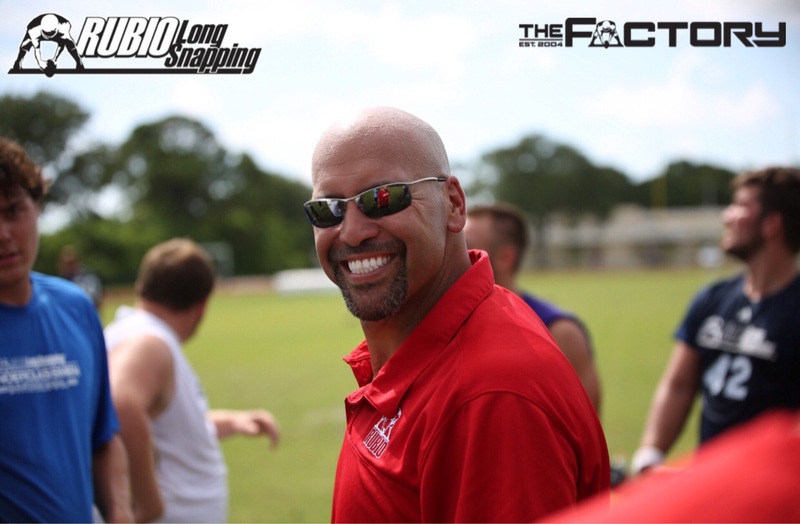 Rubio Long Snapper Ryan DiSalvo has been told he will be put on full scholarship next fall! DiSalvo started his entire freshman year without flaw and was rewarded with a full ride. DiSalvo is an excellent Long Snapper and person. He has a massive frame and listens extremely well. I could not be more proud of this former TOP 12 Long Snapper. Way to go DiSalvo!! !